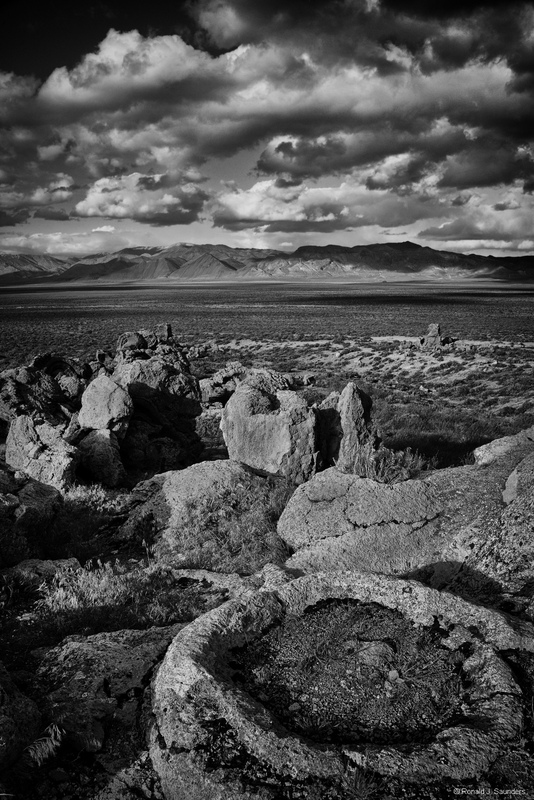 I have spent many days taking photographs from the shores and surrounding hills of Winnemucca Lake. The history is interesting and the site is remote although accessible from a highway to Gerlach. Photo © copyright by Ronald J. Saunders.